The new football season is fast approaching. All the teams across Europe are in full swing pre-season preparing for the new season in different ways. Some teams are lucky enough to have started playing competitive games already. Competitions such as the Europa league and champions league qualification are in full swing. When the new football season is almost upon us, we are preparing to watch our favourite teams fight it out with the opposition. Each football game might last just 90 minutes but it forms a memory for life for some of us. From the joy of seeing your team winning a game in the dying minutes of the match. The agony you feel when your team just lost a game. I know you want to bet on football matches in the new season just like I want to also, but football betting is not based on emotion. Football predictions and betting are based on analysis and understanding of available statistics to predict accurately what you will stake on. 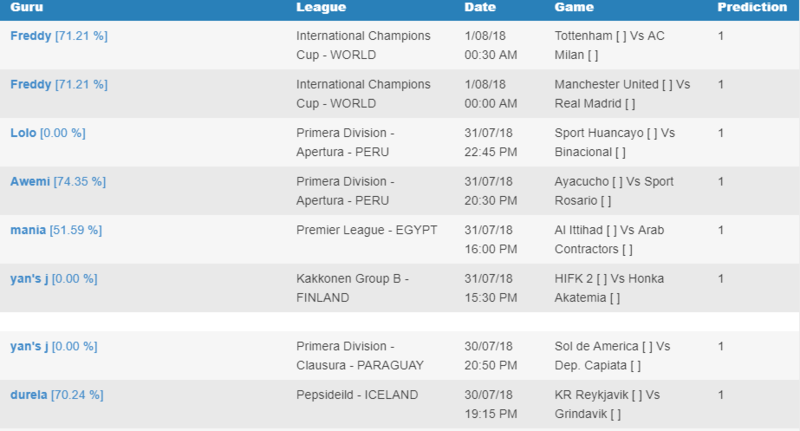 Confirmbets came into existence to bridge the gap between football lovers like you that are not good with football analysis and the top expert on these predictions around the world. When we win, we are all happy but when we lose, it is a different story but a sad one. By August 10th 2018, the premier league will kick off with a game involving Manchester United against Leicester City start the new season. First games of the season are always interesting games to look out for as they full of intrigues and surprises. Throughout that weekend, adrenaline will be on the rise as the excitement of the game grows from one game to another. I am thinking there will be ten games just for that weekend, which one will I stake on? 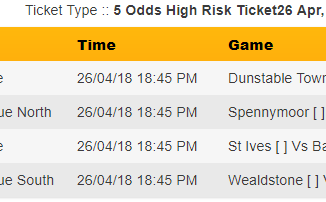 Which betting outcome is good for which game? I know it has crossed your mind just like it did mine. Well, confirmbets team of experts are here to save the day and give you the best of betting tips on the English premier league and other football competitions across the world. August 17th 2018, the Italian Serie A and La Liga will be up and running for their game week one. 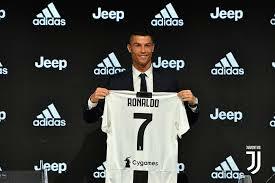 The Serie A is the latest home of the current FIFA footballer of the year, Cristiano Ronaldo. Are you excited to see him in the Juventus jersey as he tears apart the teams in Serie A. If you looking forward to the new La Liga season and can’t wait to see Lionel Messi in action. Confirmbets specializes in analysis of football matches across all the leagues. 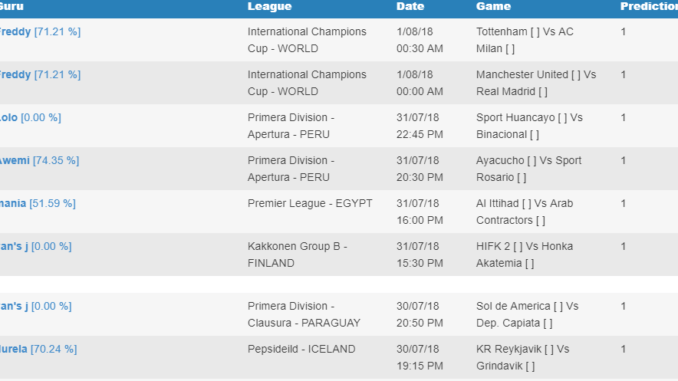 we also provide the best soccer tips around the world with a constant win rate of 70%. You can always get more football predictions from the best prediction website. Tips from our top guys are always available at an affordable rate. Working with our top guys on confirmbets where we give out the weekly giveaway to our experts. Register to be an expert today.